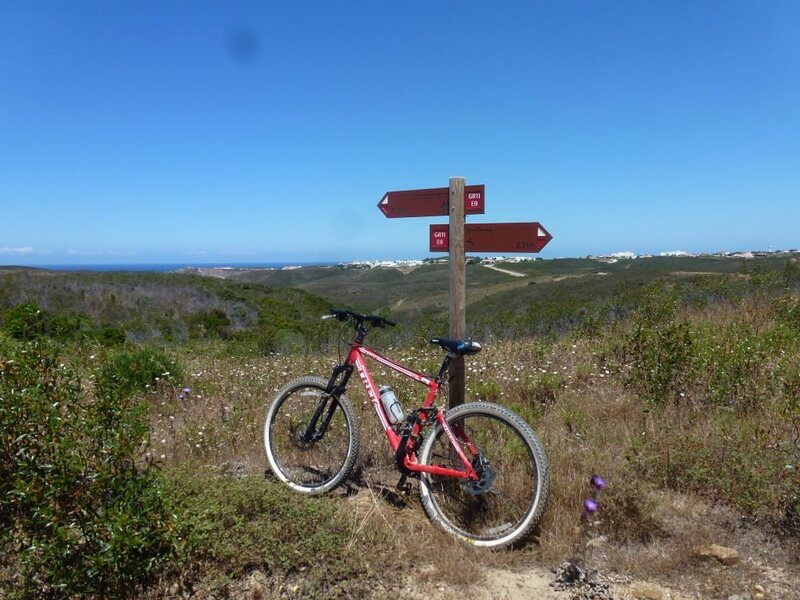 Cycling in the Algarve – we’ve got it covered! The Algarve boasts one of the best climates in Europe, with more than 300 days of sunshine a year. 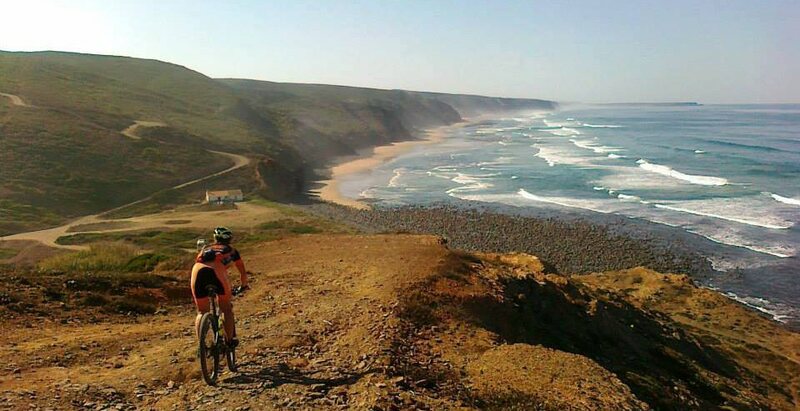 From its sparkling coastline to its unspoilt countryside, this southern Portugal region is a cyclist’s ‘dream come true’. 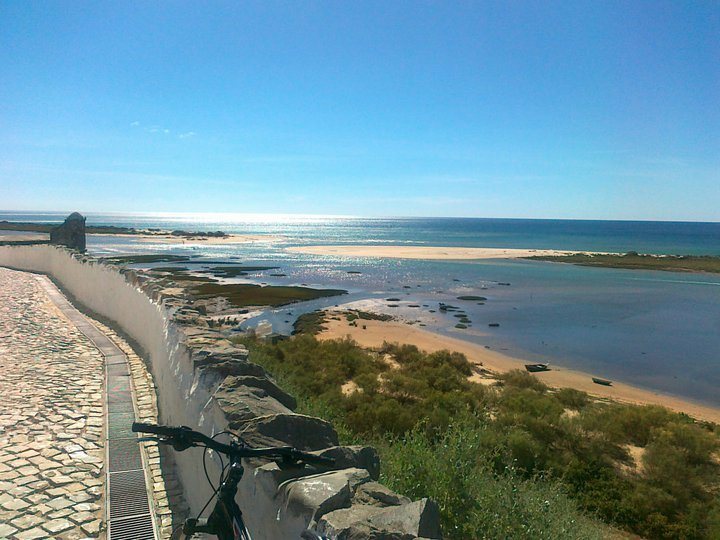 At Algarve Bike Holidays we will introduce you to places that most visitors never see and provide you with a holiday to remember. We have a varied range of carefully selected holidays that cater for all tastes and abilities. Looking beyond the tourist spots there’s an almost undiscovered world of traditional villages and rural landscape interconnected by quiet roads, ideal for tour biking. 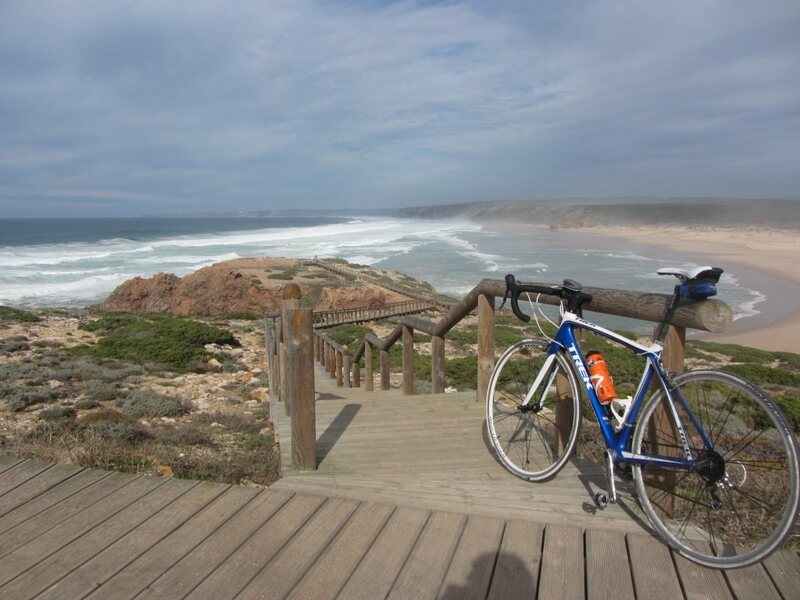 For a more leisurely holiday, there’s a cycle route along the stunning coast, which Algarve Bike Holidays has adapted to show off the ‘best bits’. Looking for a more challenging off road experience? There is an endless network of dirt tracks that stretch the length of the Algarve. Plus, we have some of the finest single tracks right on our doorstep and excellent technical tracks for the most serious die-hard mountain bikers. Road biking is one of the most popular sports in Portugal. With low-density traffic, long and short climbs, varied terrain, smooth tarmac roads and traditional cafes, the Algarve is fast becoming the ‘go to’ destination. The warm climate makes it ideal for a winter camp, too. Guided/Self-guided? Most of our clients like to travel independently, so the majority of our holidays are self-guided. But we also run a number of professionally guided events and group tours throughout the year for those who have limited time or who are looking to push the boundaries. They are fully guided and with support vehicles and luggage transfer. Bespoke Itineraries and Group Travel: We love the challenge of creating a specific itinerary for people who are looking for that something special from their holiday. The possibilities really are endless. Just let us know what you have in mind and we will work together with you to create the perfect trip. 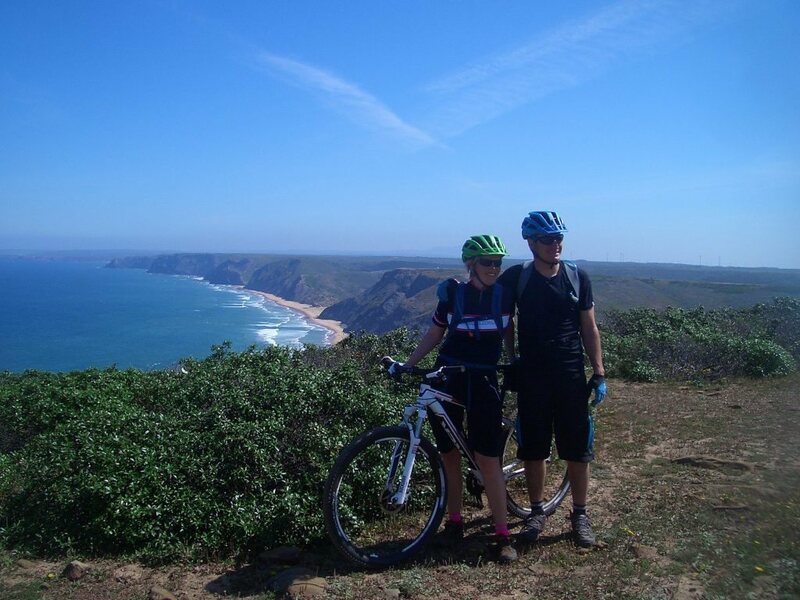 Half Day Guided Tours: We also run daily tours and provide transfers to and from your accommodation in the Central Algarve, bike and helmet hire. 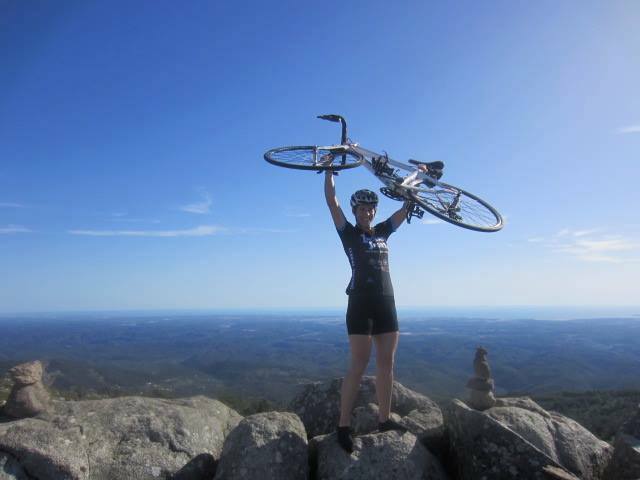 Why Cycle with Algarve Bike Holidays? 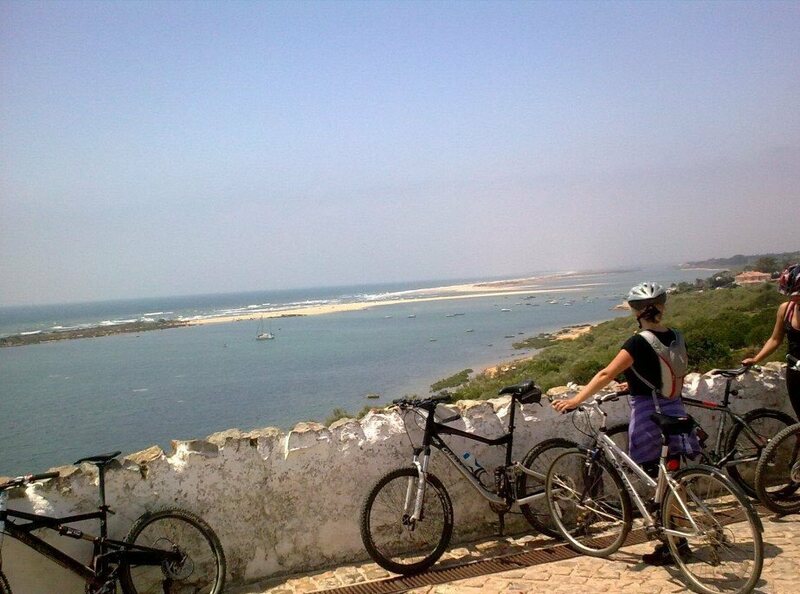 Algarve Bike Holidays is located on the outskirts of the coastal city of Albuferia. 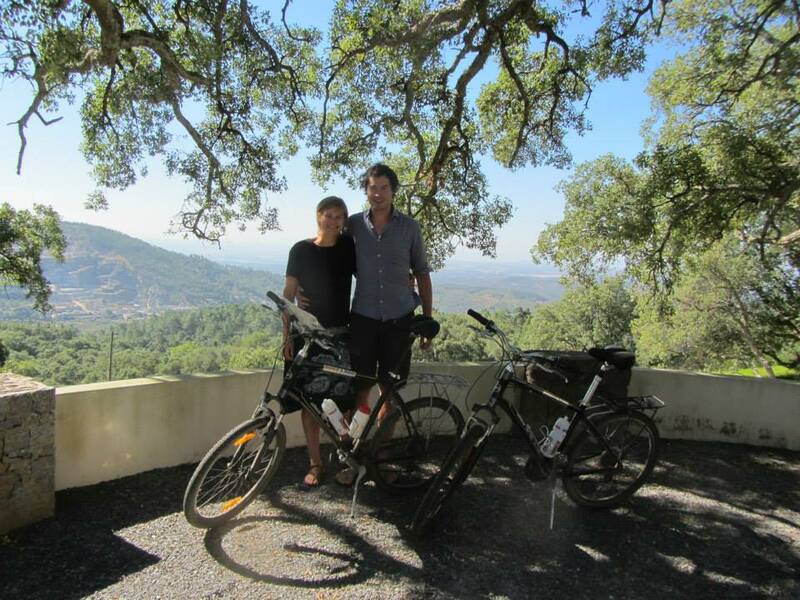 You can cycle from the shop and explore the central Algarve region of Portugal. 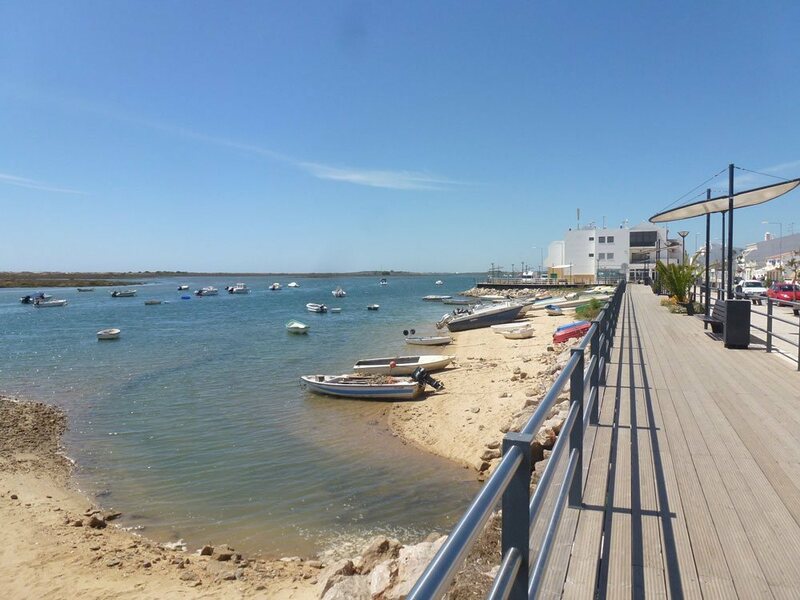 A range of tours are available from easy scenic tours around the Ria Formosa to more challenging tours with off road and single tracks. Our tours include bike hire, insurance and also transfer from and back to your holiday accommodation within the central Algarve region.